Onsite or Offsite? Image or File-level? There are so many options when it comes to your data and everyone promises a touch-free, flawless experience. But who really manages your backups? When was the last time you restored to make sure that your backups work? Insurance can’t replace the intangible data that your business relies on. 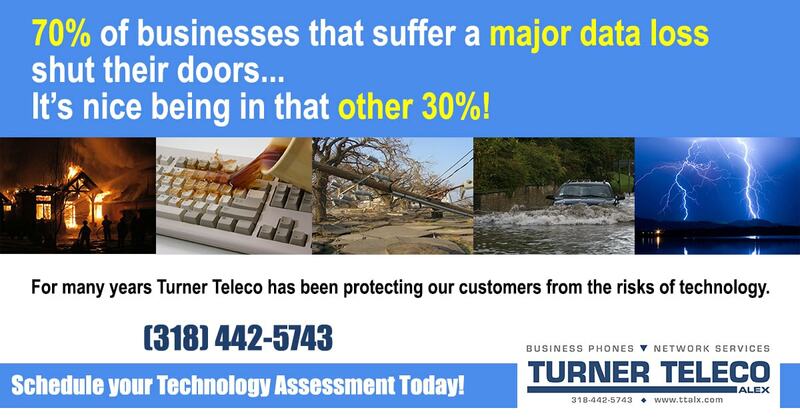 Let us help you develop a disaster recovery plan, test your backups, and manage them for you so that you don’t have to worry about whether or not your business is fully covered. Ready to sleep a little easier?